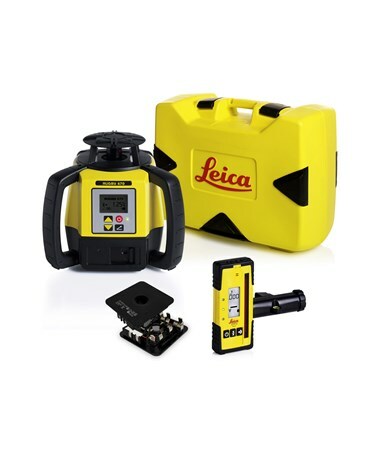 The Leica Rugby 670 Grade Laser Level is a versatile self-leveling laser with semi-automatic grade capability. With single-axis grade matching to ±8 percent, this dial-in grade laser has an accuracy of 1/16 inches at 100 feet. 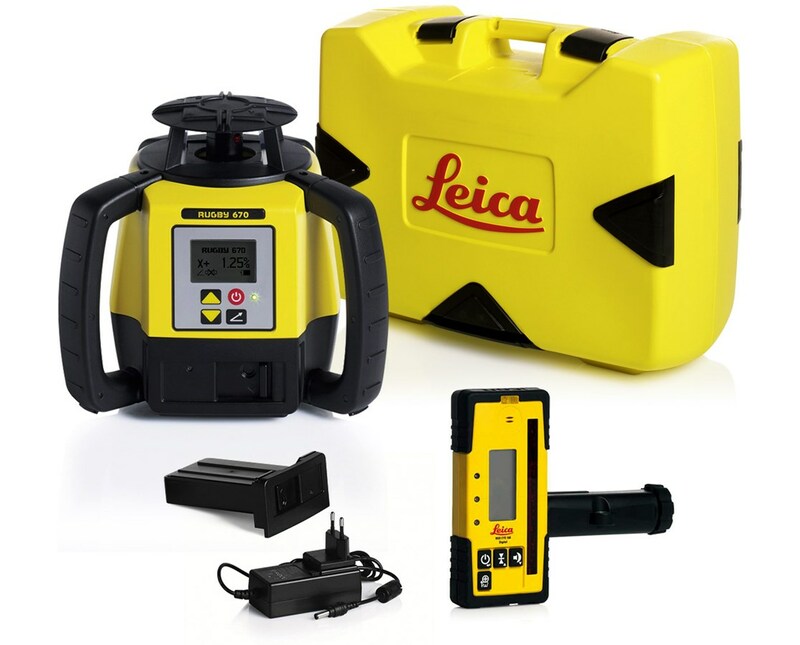 Plus, using the included laser receiver, this grade laser can reach up to 4,000 feet. 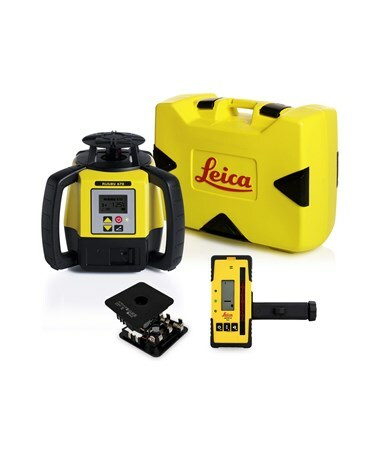 Self-leveling within ±5 degrees, the Leica Rugby 670 is great for indoor and outdoor construction projects such as concrete and formwork and any project involving horizontal leveling. 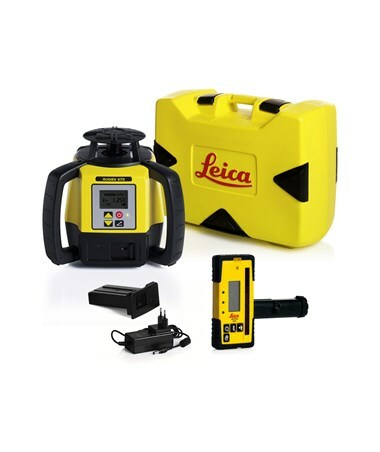 This laser level comes with Leica's Smart Scope technology that continuously monitors and alerts you when there are disturbances to the grade laser, whether bumps or temperature changes. 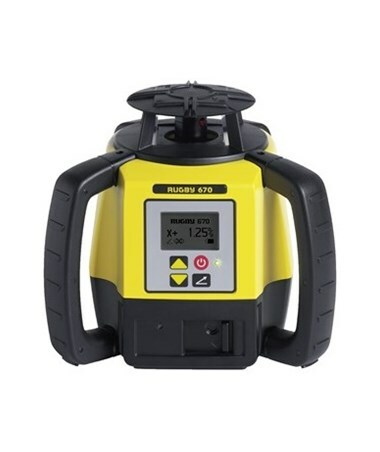 With an IP67 dust and water-resistant rating, easy to grip overmold protection handles, one-touch operation and clear LED indicators, this fully automatic self-leveling laser is easy to use. 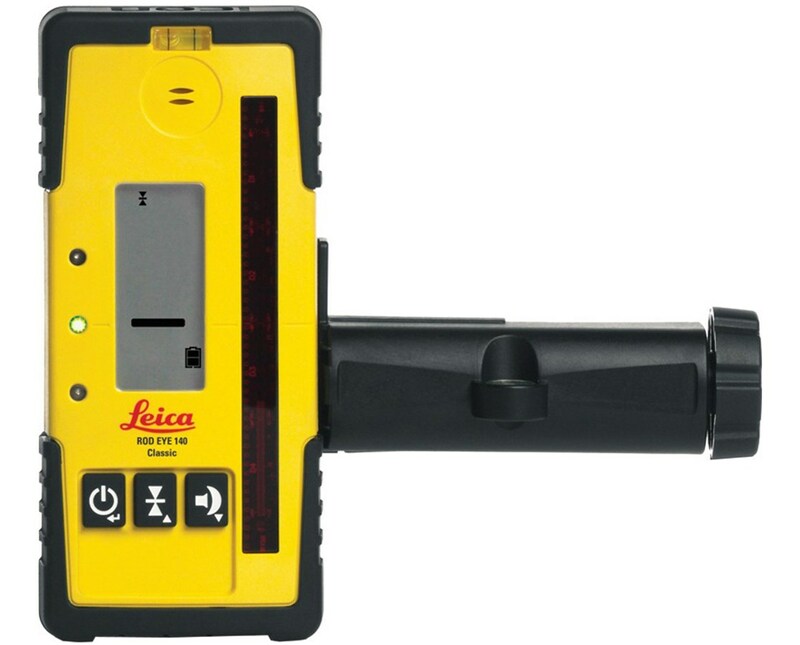 Using the optional alkaline battery pack, you can use this laser level up to 60 hours. 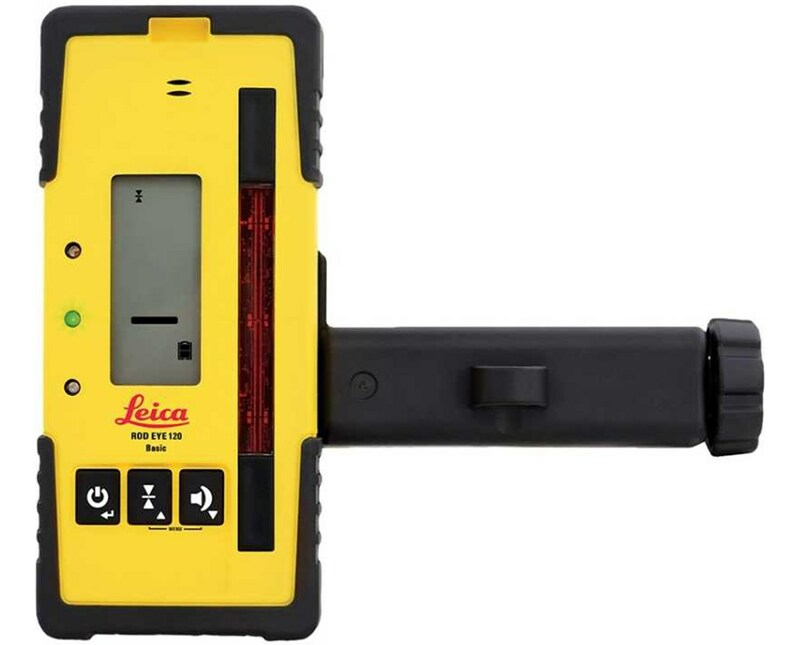 It can also be charged with Leica's advanced solar charger. 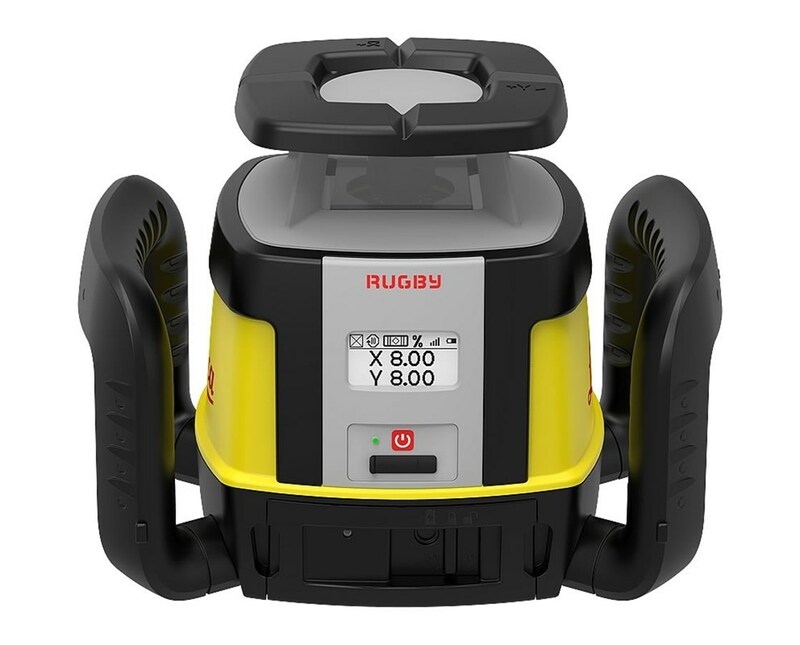 Lastly, the Rugby 670 comes with a 5/8-11 tripod thread, 3-year warranty, and a hard shell stackable carrying case. The Leica Rugby 670 Grade Laser Level comes with three receiver options and battery selection. Choose your preference in the drop-down sections above.